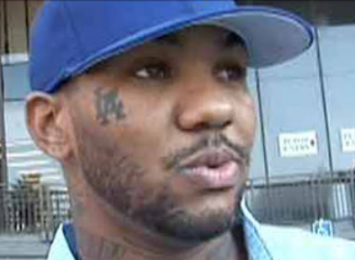 Rapper the Game didn’t intentionally prank the Sheriff’s Department in Compton but it was a friend who tweeted the numbers for internship. The rapper revealed that wackstar was responsible for posting the numbers on The Game’s account. While the authorship is unclear, someone used The Game’s Twitter handle two nights ago to announce an internship opportunity, which resulted to station’s lines jamming.